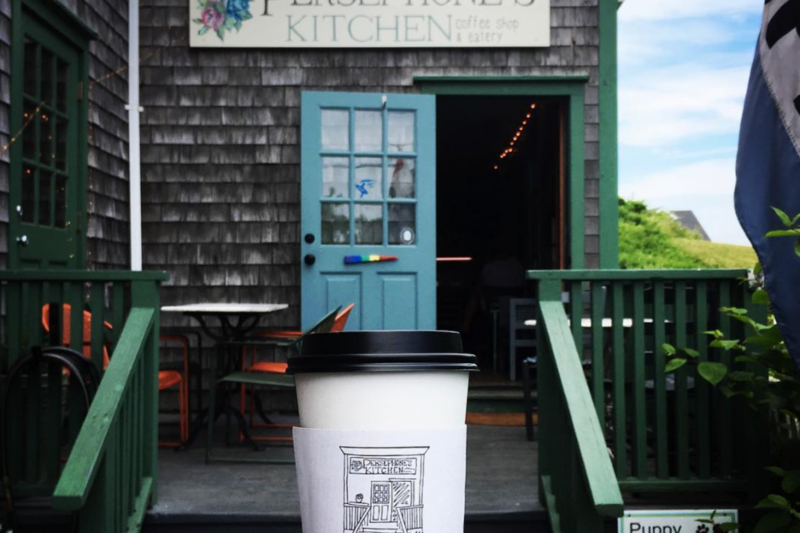 This highly photogenic spot on Boston’s South Shore serves as both a coffee shop and a gallery/event space. 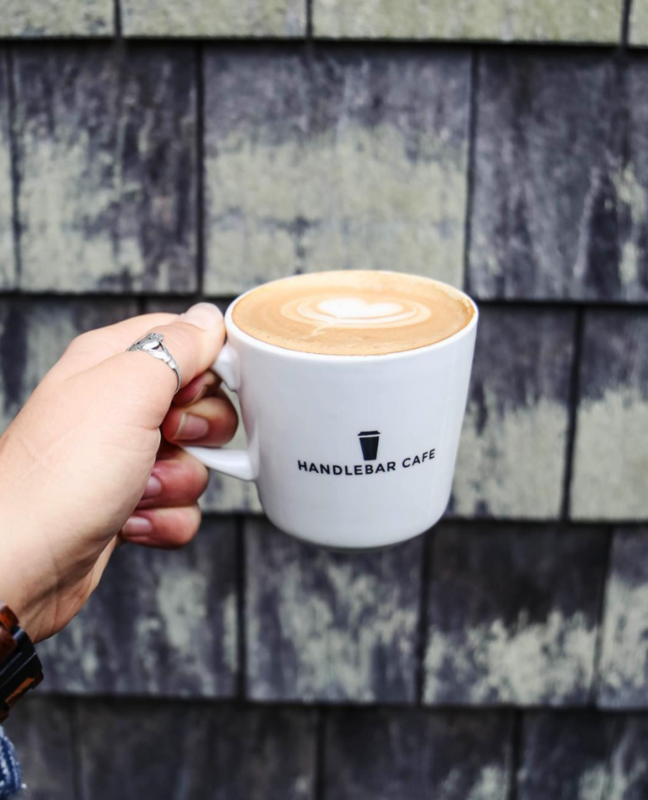 They serve tasty sandwiches, hearty soups and perfectly foamed lattes that you can enjoy while admiring the views of Scituate Harbor. 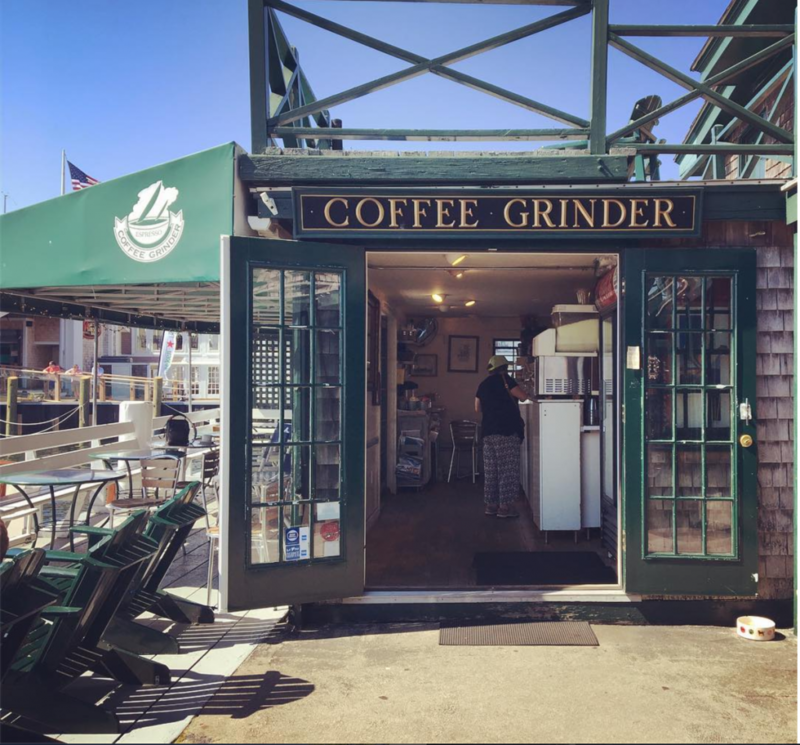 This gem sits at the end of Bannister’s Wharf in the heart of Newport, Rhode Island. Locally owned, their patio and coveted Adirondack chairs are prime spots for people watching and yacht gazing. 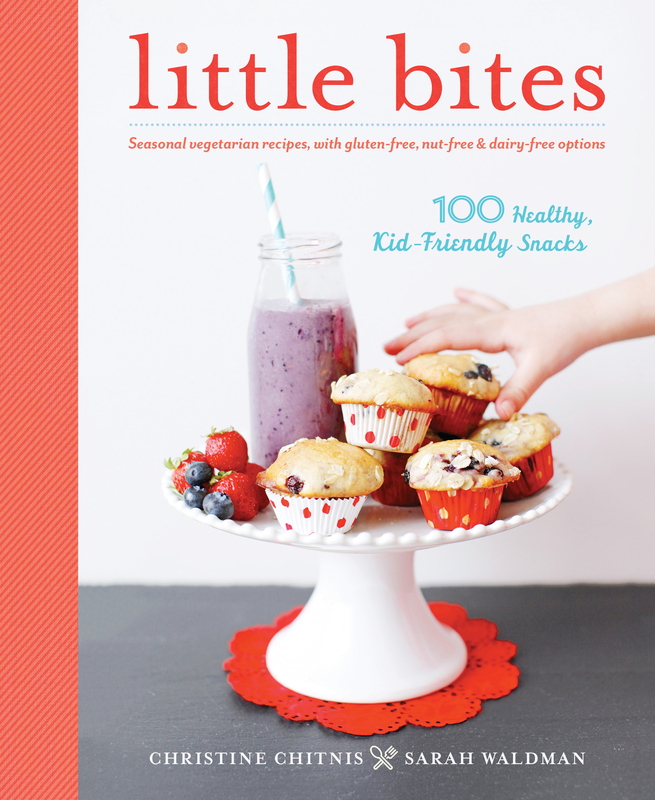 Try one of their homemade sweet treats to pair with your beverage. 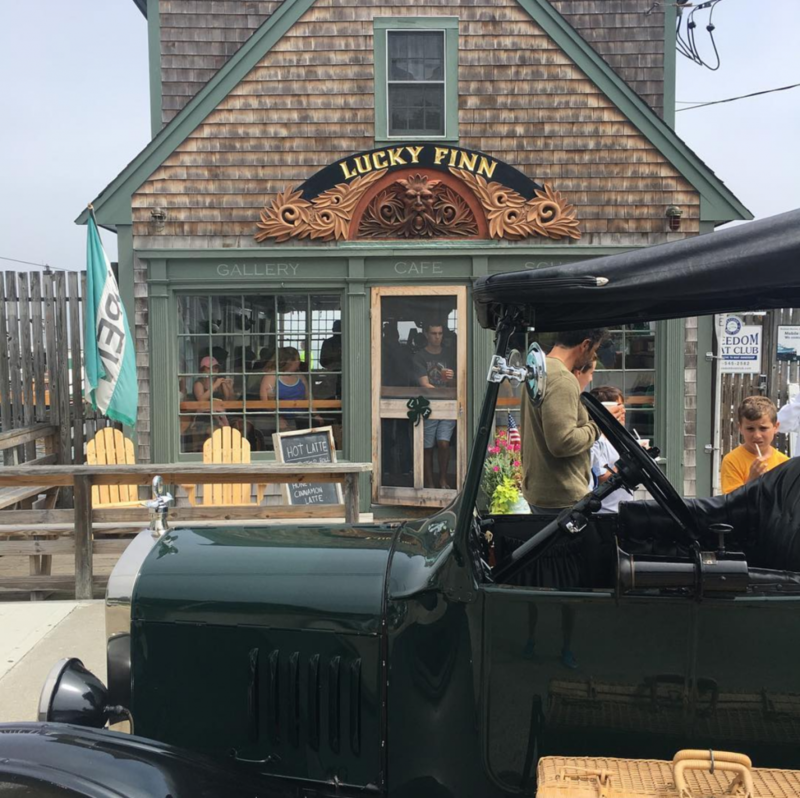 Billed as “a community gathering space disguised as a coffee shop,” this ACK happy place was founded by the owners of Nantucket Bike Tours and welcomes both tourists and locals alike. 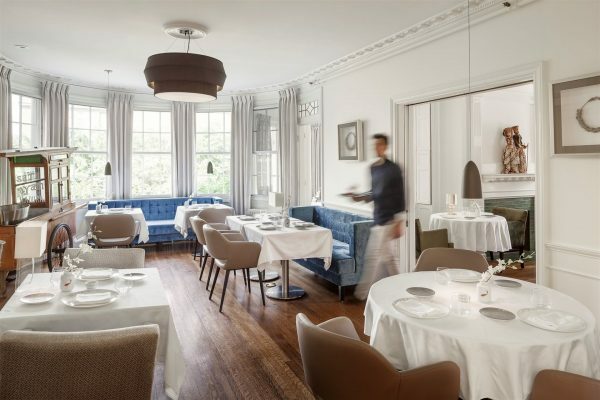 Their cedar-shingled, dog-friendly downtown location radiates quintessential coastal New England. This Block Island hideaway is worth the ferry ride when it’s open in the warm-weather months. 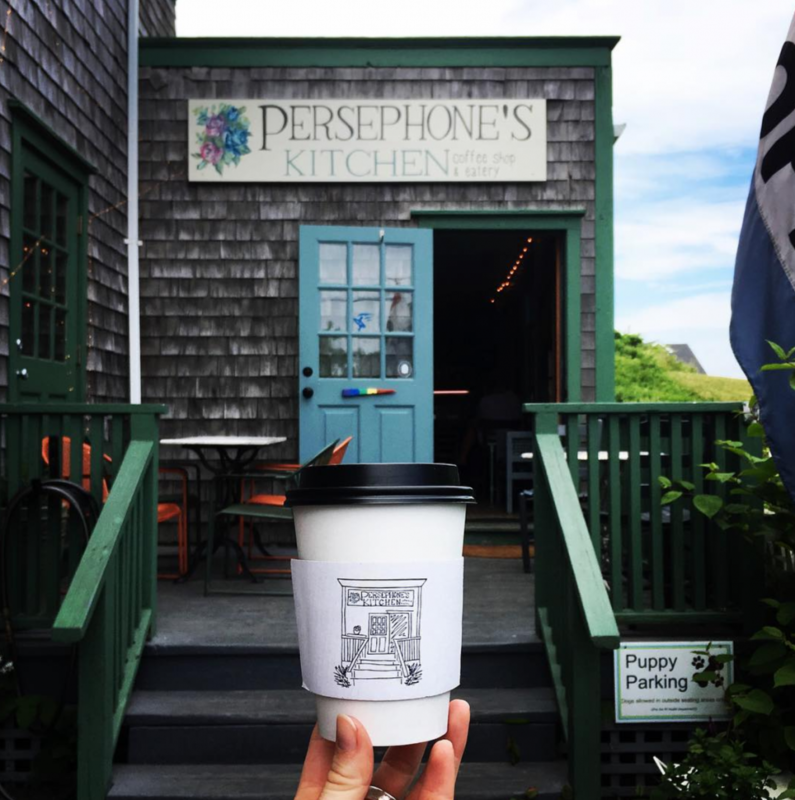 Located a short walk from town, Persephone’s Kitchen serves local, organic coffee and gluten-free goodies. 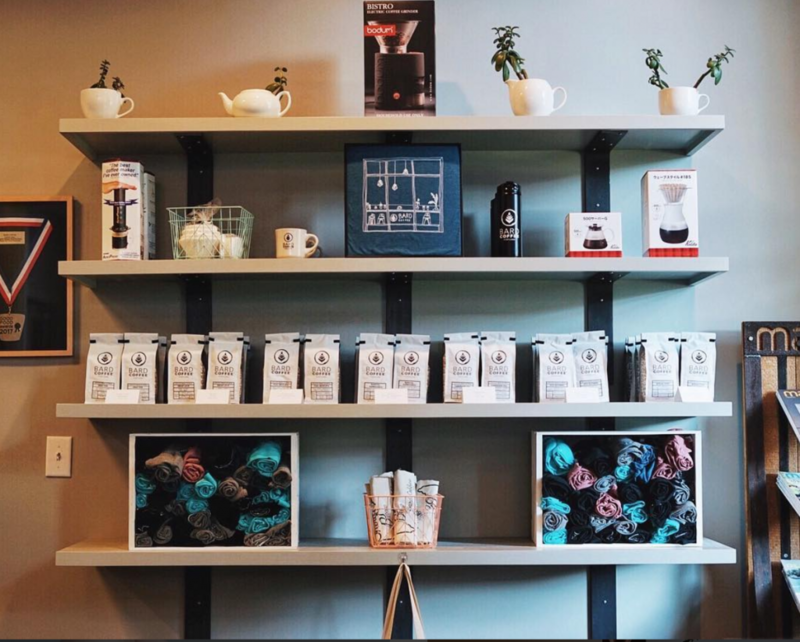 Located in Portland’s historic Old Port, this shop focuses on thoughtfully sourced, roasted and prepared coffee in a pretty place. The friendly staff and the spacious, tastefully designed interior encourage you to stay awhile.